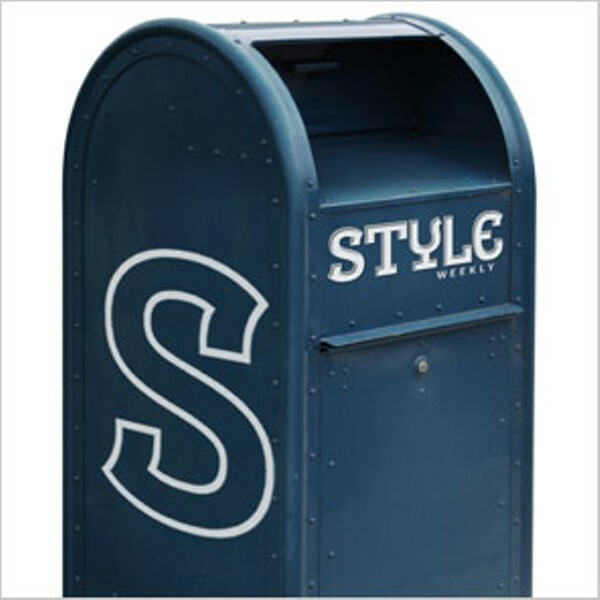 Obama’s Wrong Direction | Letters | Style Weekly - Richmond, VA local news, arts, and events. 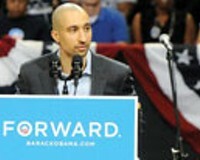 Shaka Smart supports President Barack Obama because he wants to see America "continue" to move forward. We've moved forward quite well during Obama's first three and a half years as president: almost a trillion dollars spent on his bailout program, over 8 percent unemployment, billions of dollars of taxpayer monies doled out to failing solar energy entrepreneurs, a 20-percent rise in participants in the food-stamp giveaway, his first two years of his presidency totally involved in an unconstitutional national health care program, a debt since his first day in office of $5 trillion, and inability to draw up a federal budget even with a Democratic-majority Congress in his first two years, gerrymandering an Environmental Protection Agency that's initiated laws that have crushed small businesses and increased government interference in our existing energy providers, etc., and ad nauseum. 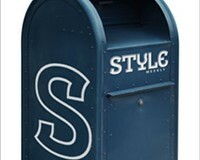 Shaka, America's continuing existence cannot afford any additional Obama's "forward."